May I enable you? 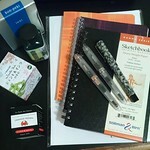 iPenStore has a bunch of pens on sale in case you are in need of a new fountain pen. 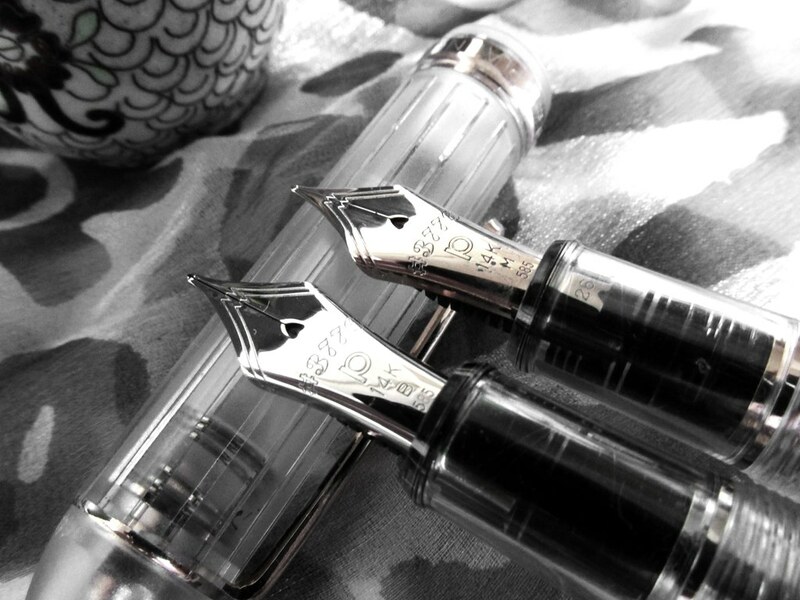 And really, who doesn’t need/want another fountain pen? While searching for pens on Amazon, I ran across a couple of Platinum models that are very well priced. Both are from the #3776 Century line with the Slip and Seal mechanism that extends the length of time ink remains fluid in the nib. Especially in summer heat, it keeps pens ready to write instantly. The first deal is a Platinum “#3776 Century Chartres Blue Medium nib. The second is a Platinum “#3776 Century Black in Black Medium nib for those who prefer a more neutral appearance. I have a Century with a medium nib and thoroughly enjoy it. But then I like the broad and music nibs, too. Hey, a good pen is a good pen.